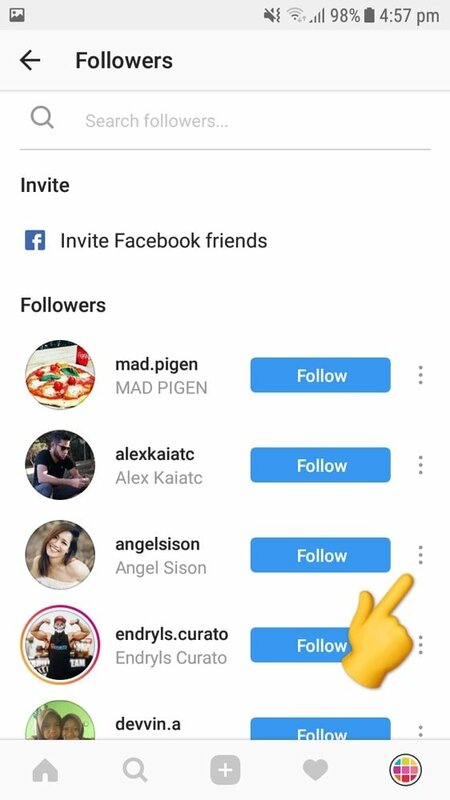 How to Remove Followers on Instagram? Do you feel like cleaning up your Instagram account? Maybe some of your followers are not on Instagram anymore. Maybe they never like or comment on your posts because they have totally different interests as you now. 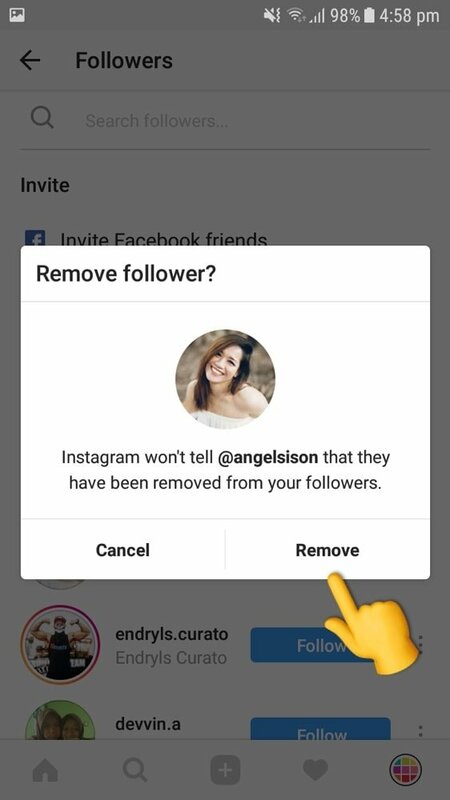 Whatever your reason might be, there is a way to remove some followers from your Instagram account. 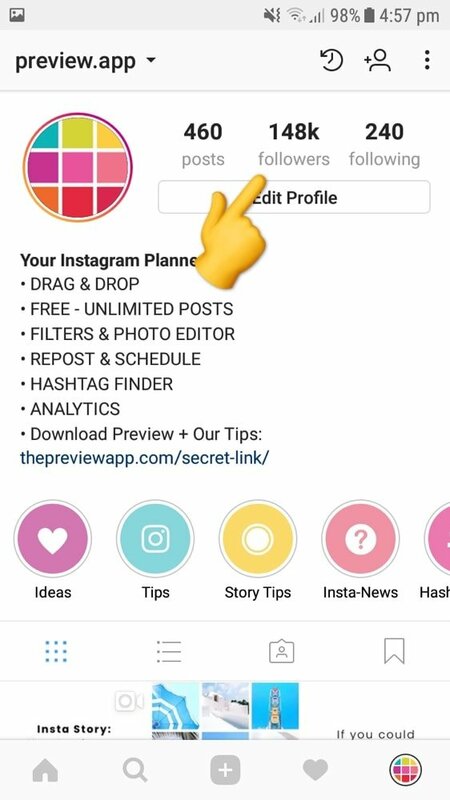 On your Instagram page, press on your number of followers. You will then see a list of all the people following you. You can search a person by name or username by typing it in the search bar. Or you can scroll through your list and select the person you want to remove. Once you find the person you want to remove, press on the 3 dots that are on the right. A pop up screen will appear. 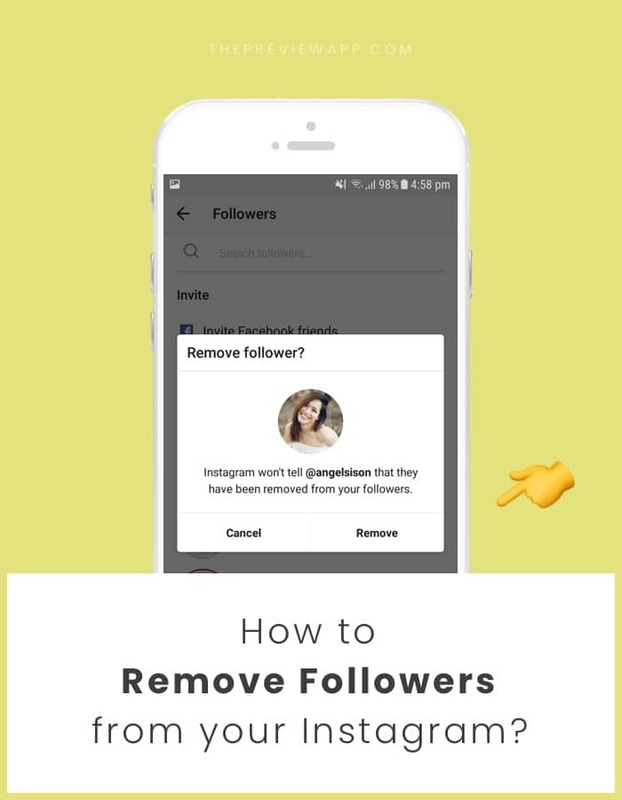 Confirm that you want to delete this person from your followers by pressing the “Remove” button. 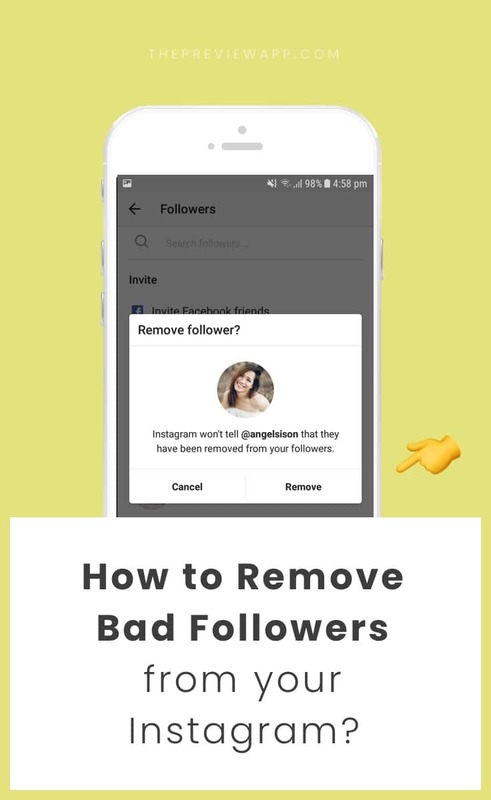 They will not know that you have removed them from your followers. They will not receive a notification or anything. Keep reading our blog for more Instagram tips and tricks.